This article was written by Will Koehrsen. The final result is a complete decision tree as an image. random forest for modeling it’s used in this example. (The trees will be slightly different from one another!). 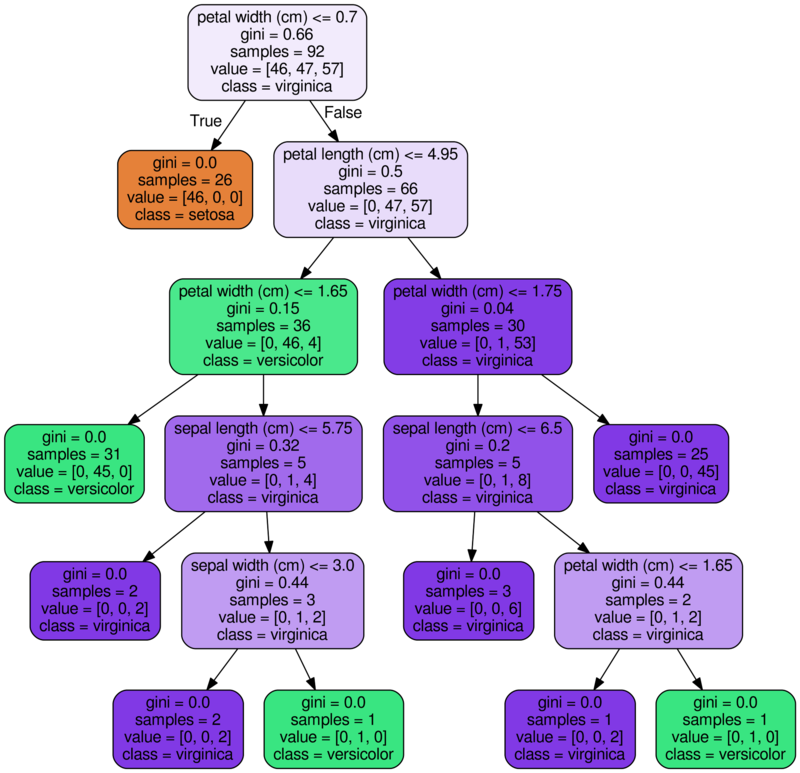 Export Tree as .dot File: This makes use of the export_graphviz function in Scikit-Learn. There are many parameters here that control the look and information displayed. Take a look at the documentation for specifics. Convert dot to png using a system command: running system commands in Python can be handy for carrying out simple tasks. This requires installation of graphviz which includes the dot utility. For the complete options for conversion, take a look at the documentation. Visualize: the best visualizations appear in the Jupyter Notebook. (Equivalently you can use matplotlib to show images). To read the rest of this article with code and illustrations, click here.